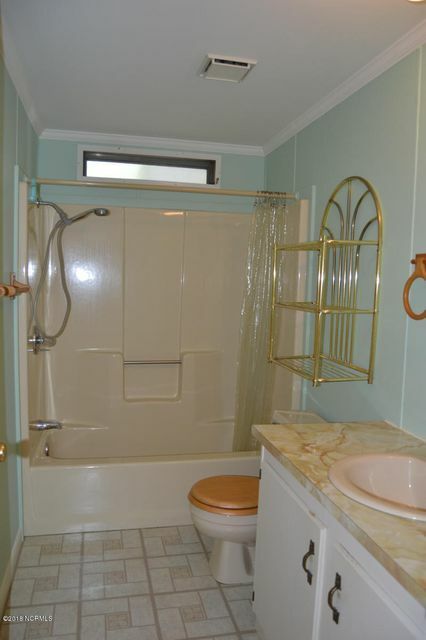 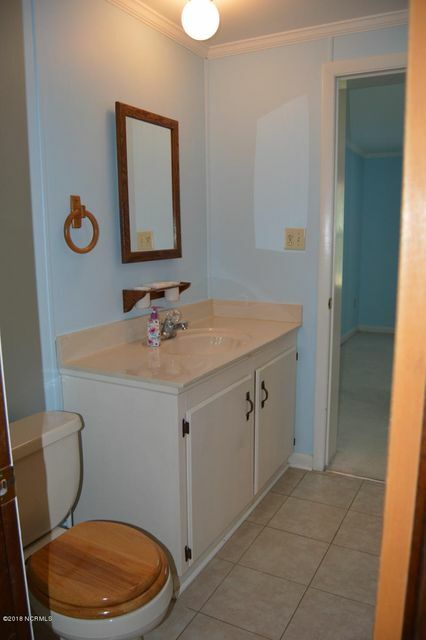 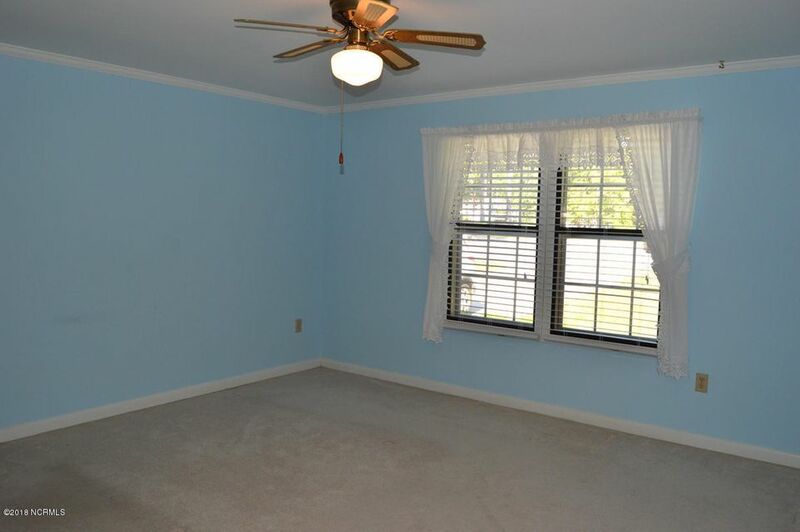 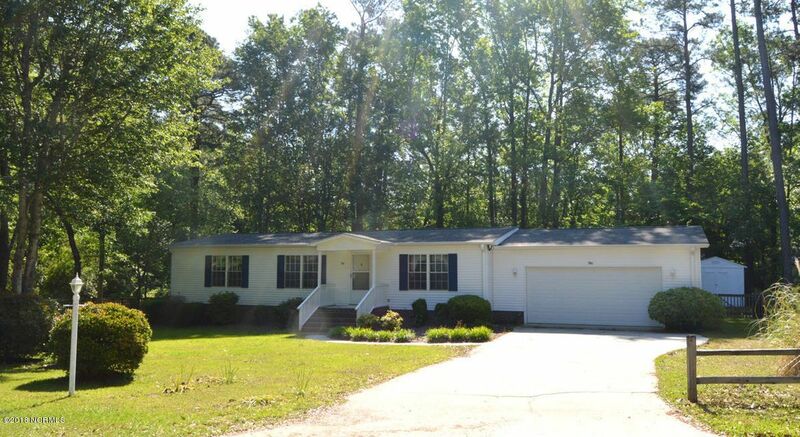 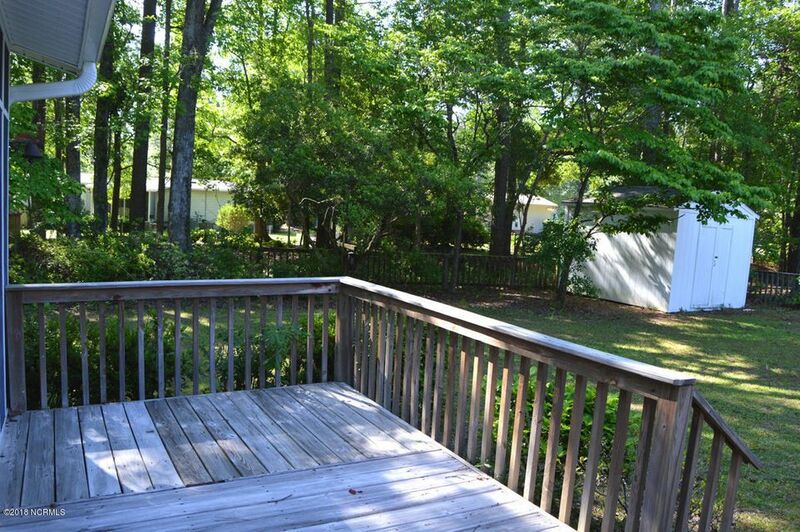 You are going to love everything about this well maintained home in Ocean Forest! 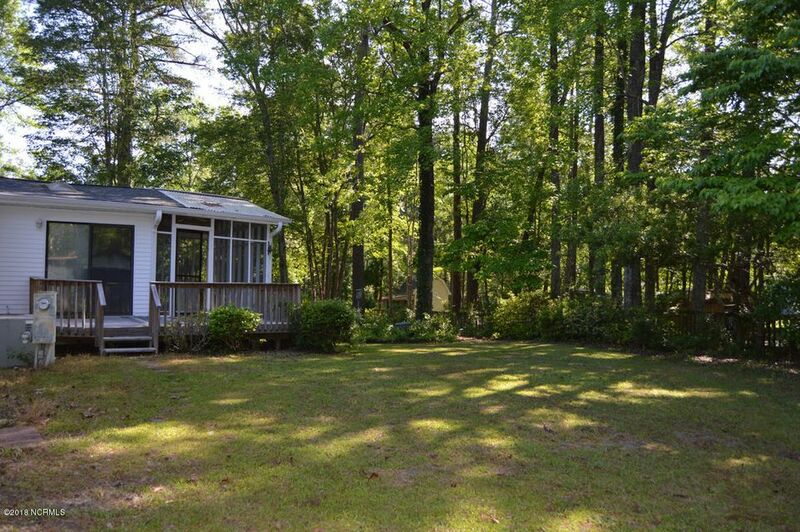 Nestled at the end of a cul-de-sac on a large lot sits this adorable home! 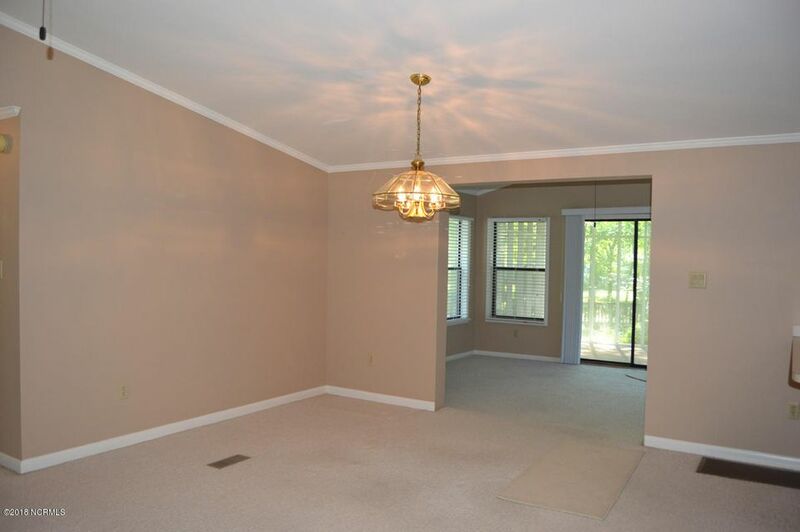 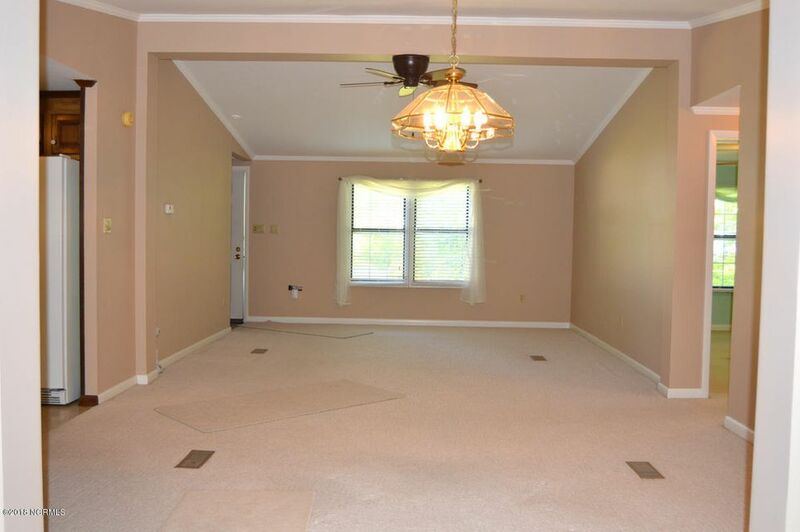 Split bedroom floor plan offers a large living room with a formal dining area. 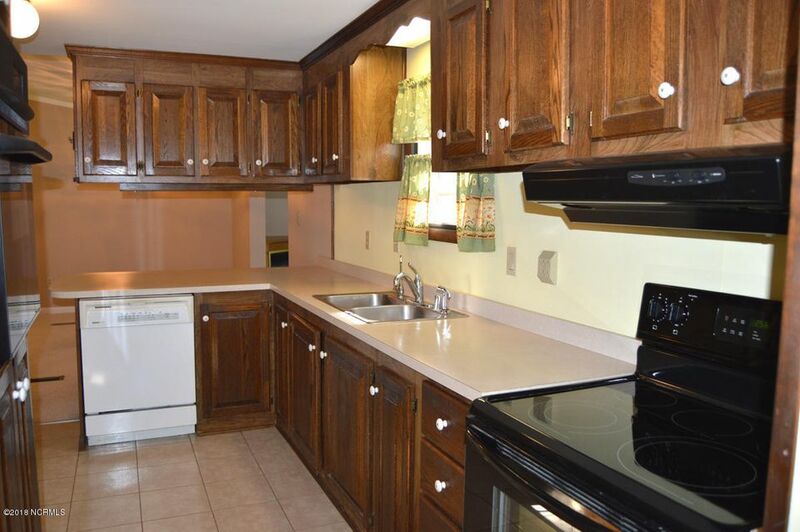 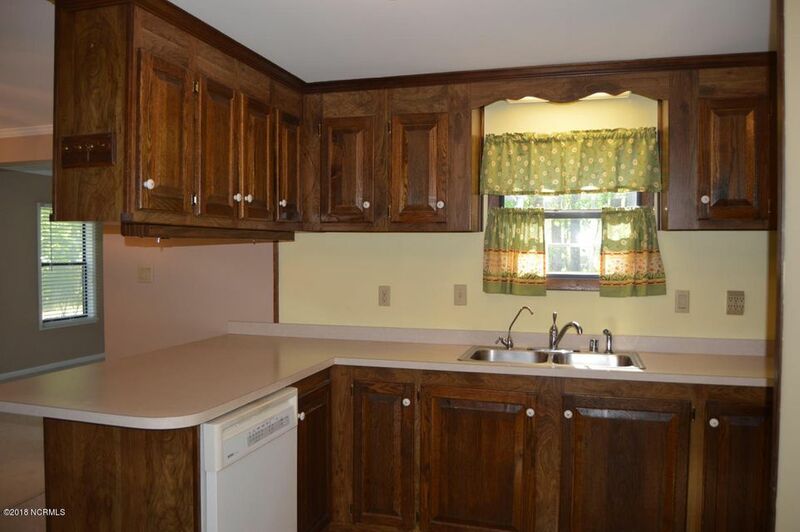 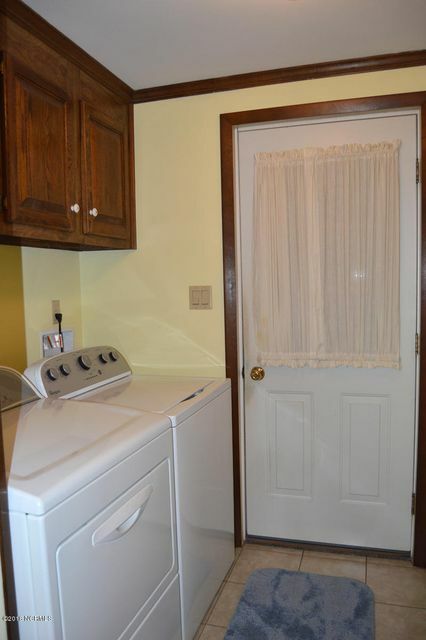 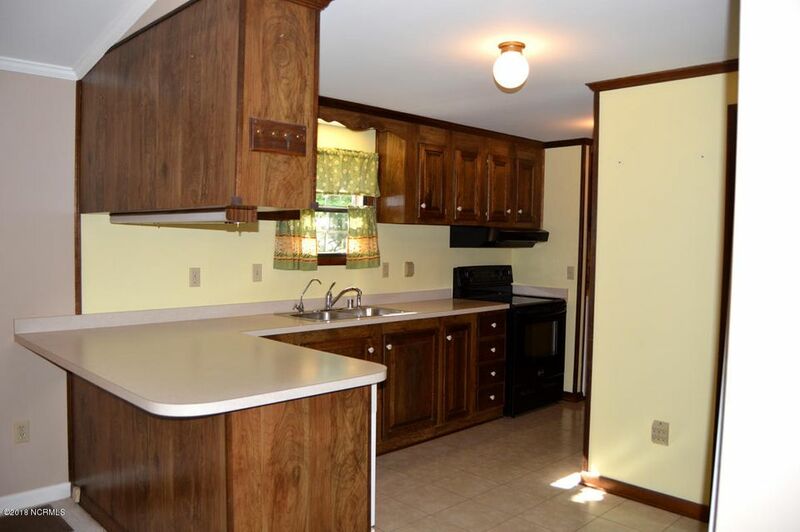 Great kitchen has loads of cabinets and counter space. 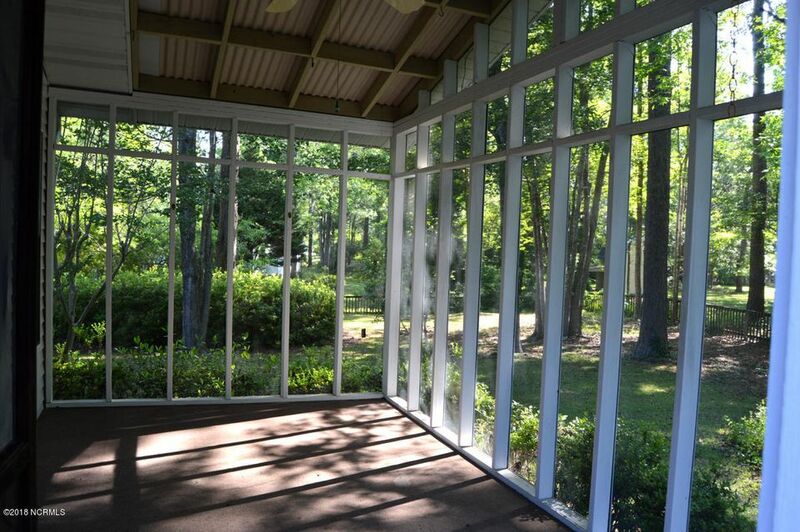 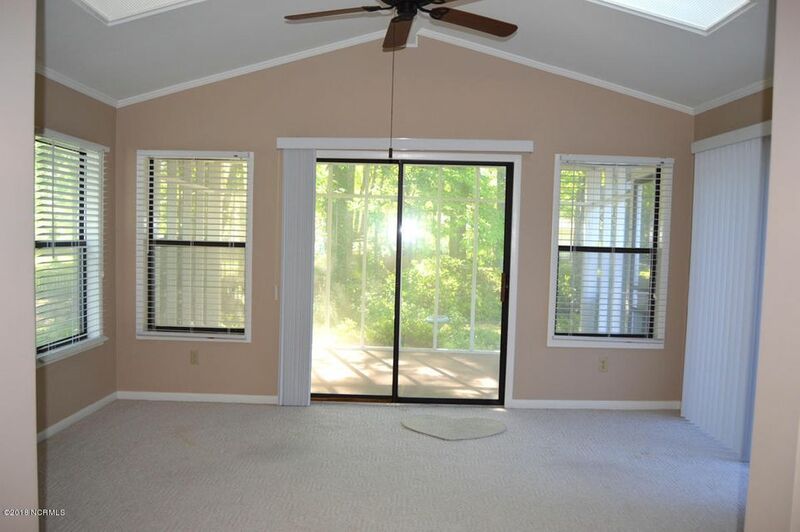 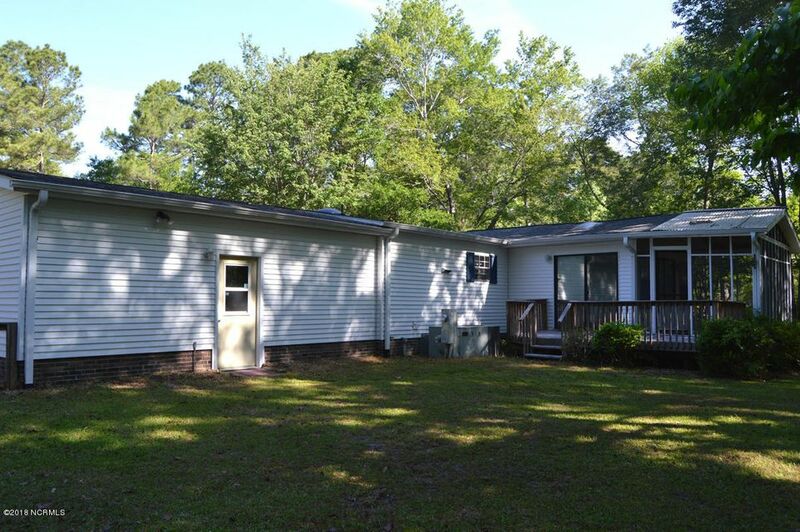 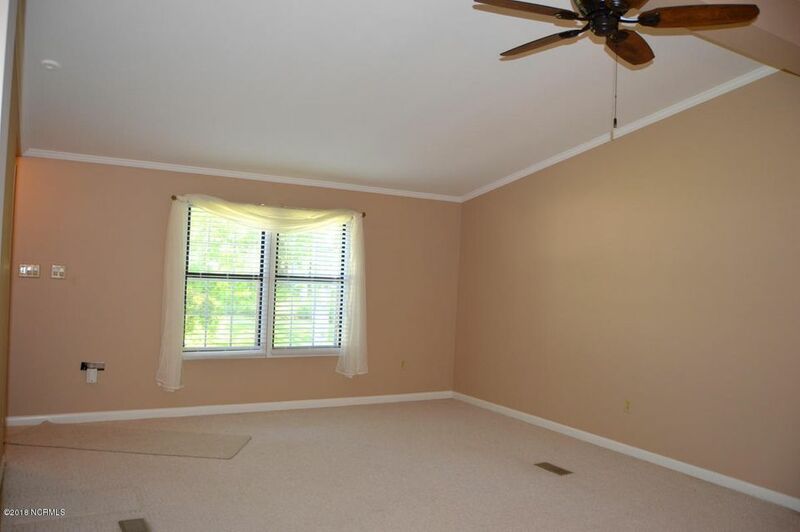 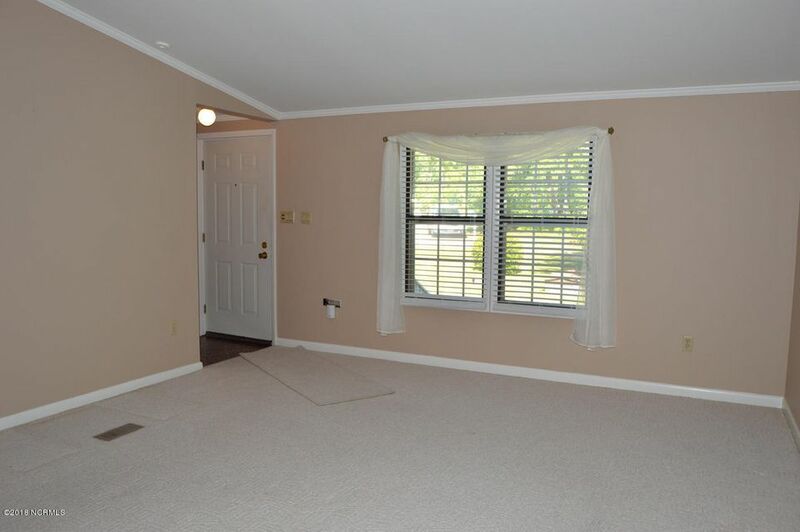 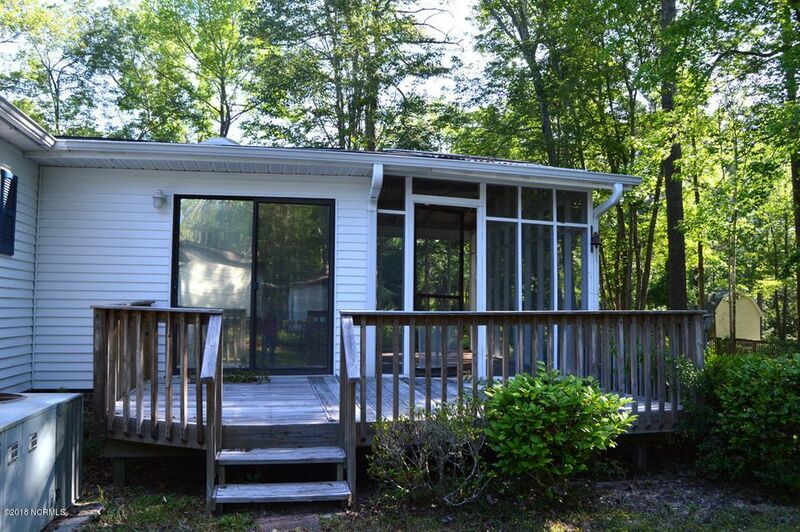 Carolina room has a gas log fireplace, a vaulted ceiling and sliders leading to a nice deck and large screen porch. 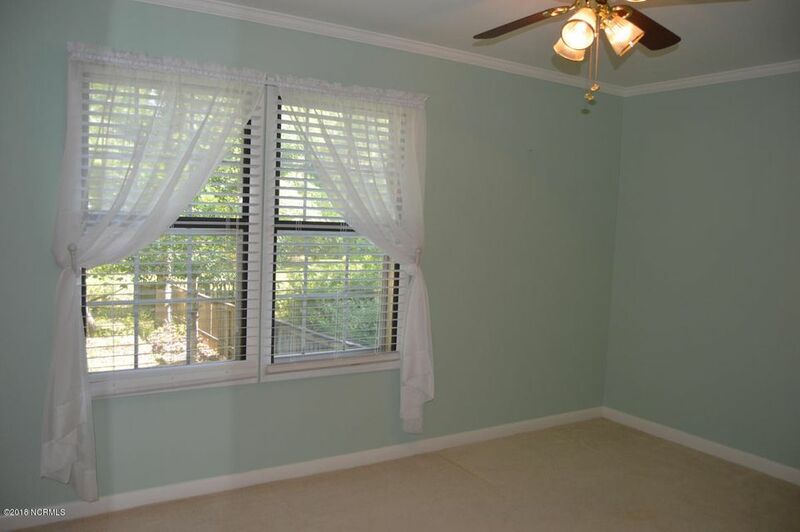 Spacious bedrooms with good closet space. 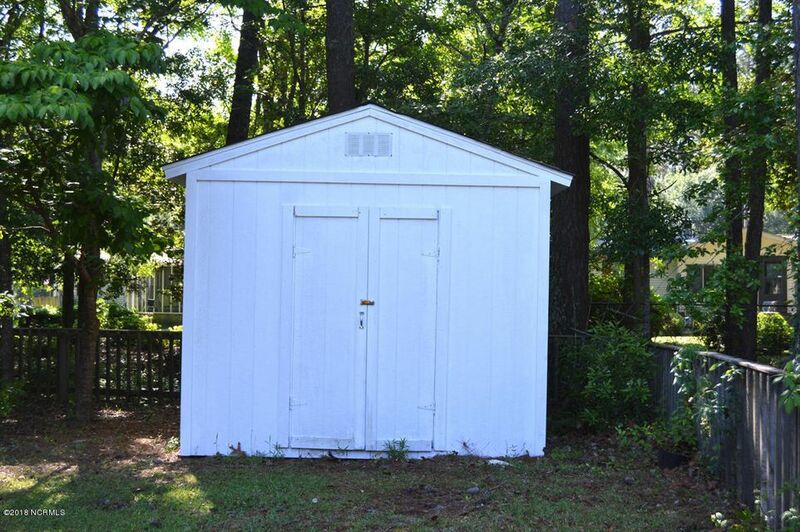 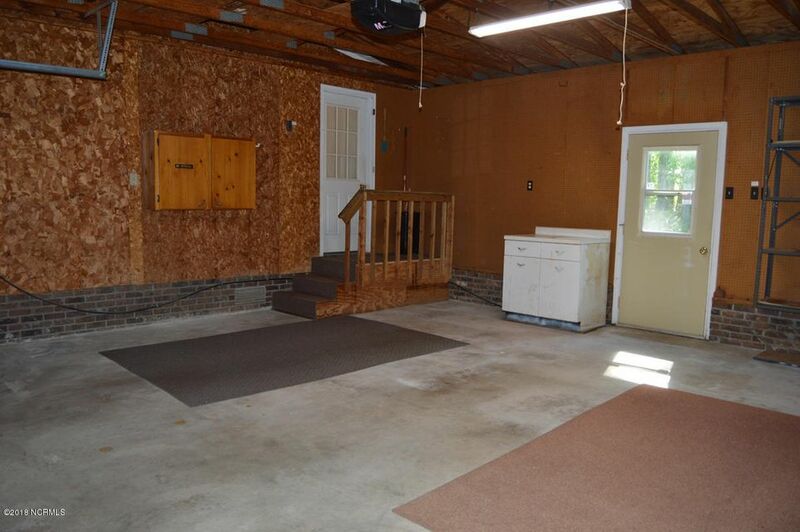 Large 24x24 attached garage, fenced yard and more!! 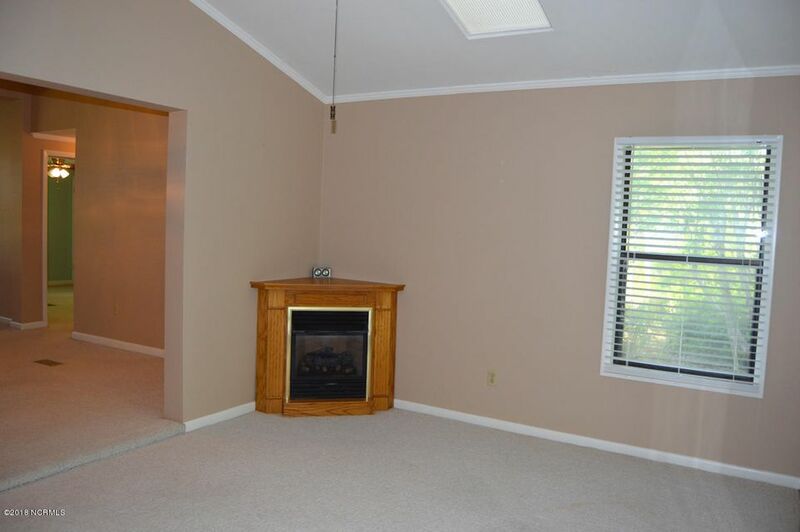 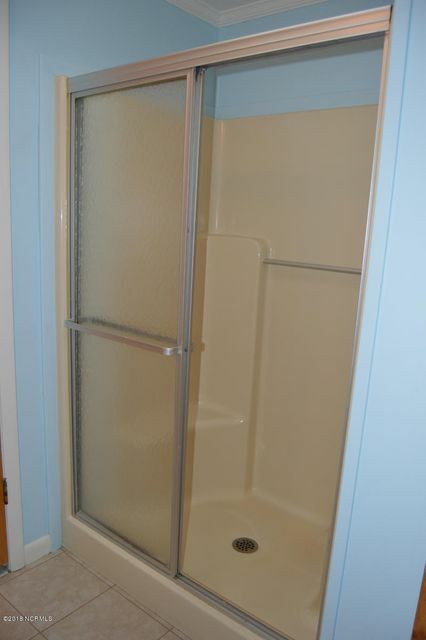 A great place to call your next home!